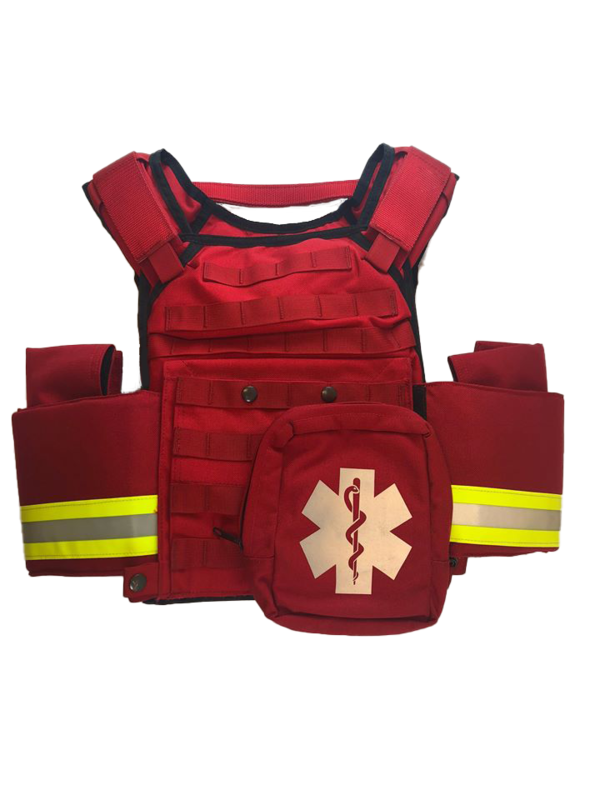 The P1 Fire Carrier was designed for Firefighters and EMS personnel who need the upgraded protection of a ballistic carrier system with expandable load carrying capacity. 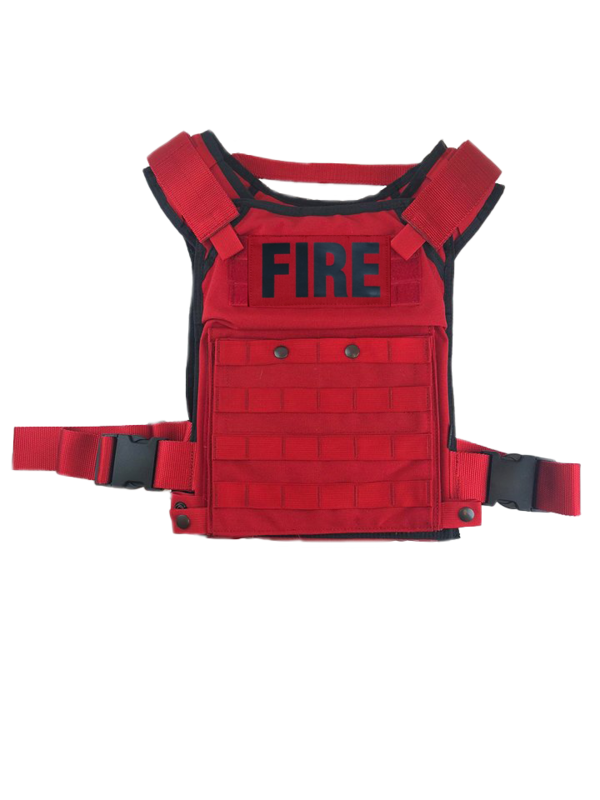 The P1 utilizes closed cell foam front and back to protect the upper body and reduce trauma during operations as well as the shoulders to relieve load stress on the operator. The base model is ideal for active shooter scenarios and can be upgraded to a full tactical entry system allowing the operator to choose the options based on the threat. 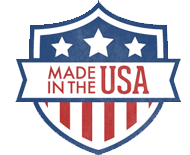 Available options include, Side Cummerbund System, Side Cummerbund Hard Armor Plates, Shoulder Pads, Level IIIA Soft Armor Ballistic Inserts and a full assortment of pouches.